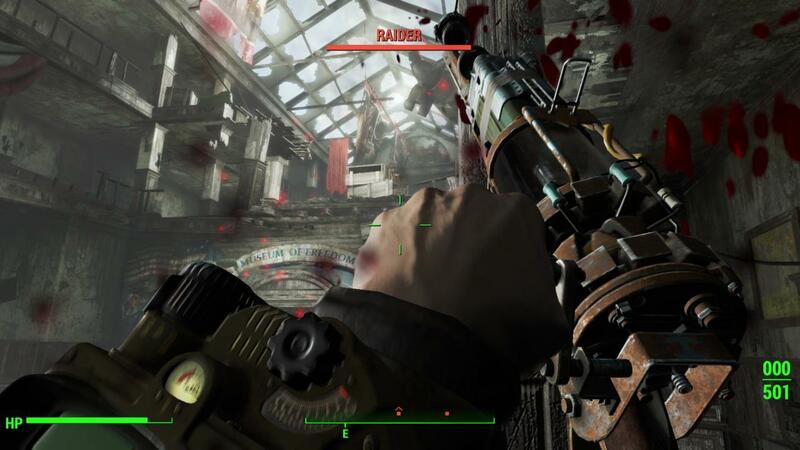 Popular Fallout 4 Will Run 1080p / 30fps on Xbox One, PC and PlayStation 4. Developer Bethesda has confirmed that Fallout 4 will run Will Run 1080p / 30fps on Xbox One, PC and PlayStation 4 when it released this year. Creative Director of Bethesda Game Studios Todd Howard told that the upcoming post apocalyptic open world RPG would be in 1080p continuing to confirm that Fallout 4 will be also at 30fps, at opposed to 60fps. This open world RPG was shown at Bethesda's E3 this year on press conference. During E3 Howard appeared on stage and he had discussion about the game's deep customisation features, also he show the overhauled Pip Boy and revealed the real life of Pip Boy that going to be available with special edition of this game. During E3 2015 Bethesda also handed out a limited edition of figurines to lucky attendees. However this collector item cost at the moment on ebay for more than $300. 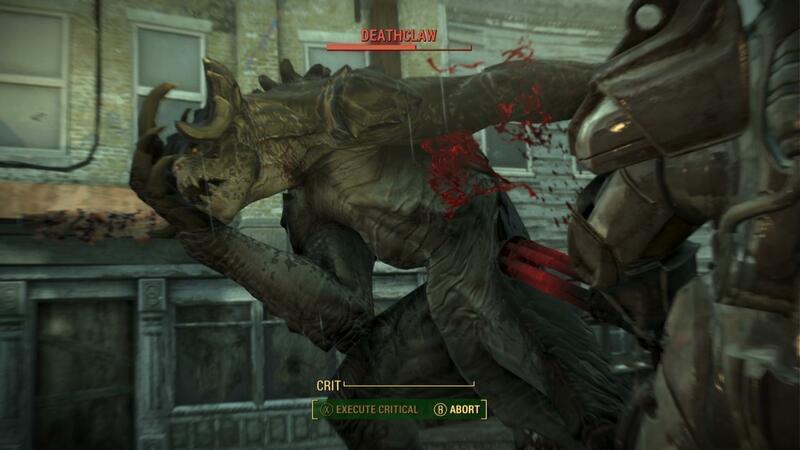 And for those who still dont know Fallout 4 release date has been confirmed as November 10 of this year.